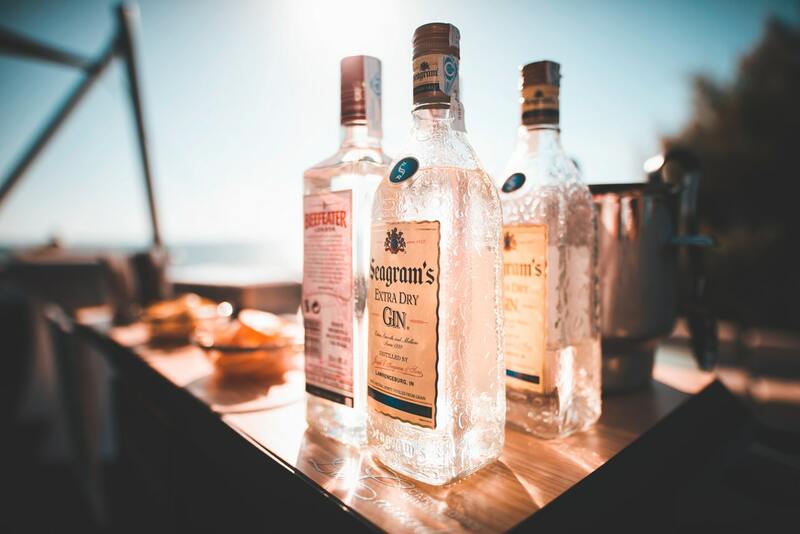 If you’re looking for an excuse to get a little tipsy during work – but not have your colleagues accuse you of having a drinking problem – the title of ‘Gin Ambassador’ may be the career change you’re looking for? No, it’s not a made-up role which I’ve thought up in my head, (I’m more of a rum connoisseur myself), it’s an actual job title which is up for grabs. 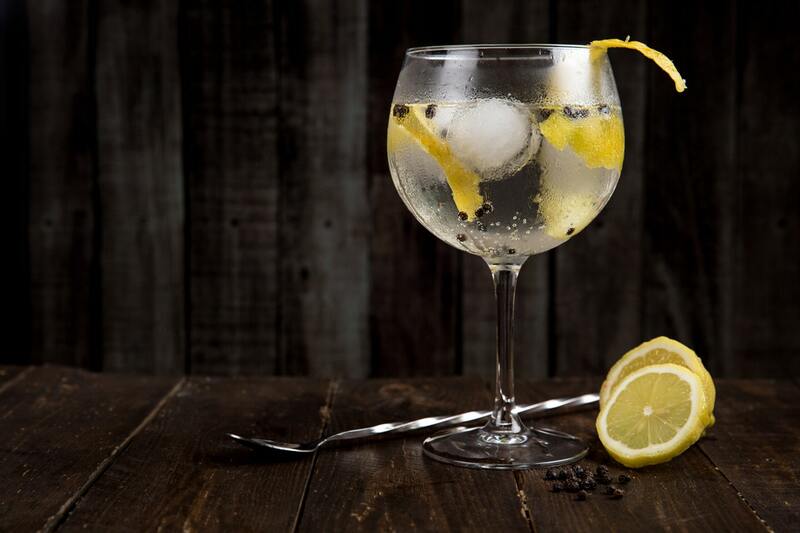 ATOM Brands are currently on the hunt for a Gin Ambassador, (Brand Manager to be more specific), to work alongside some of the country’s finest gin-crafting manufacturers like Bathtub Gin and That Boutique-y Gin Company. 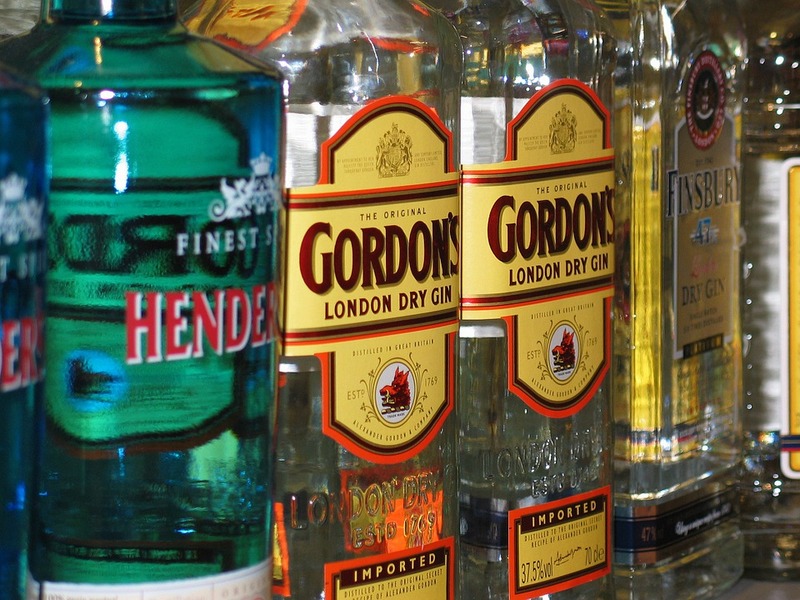 If the promise of free gin isn’t enough to lure you away from your current job, then the role’s ‘highly competitive’ salary might just do the trick? 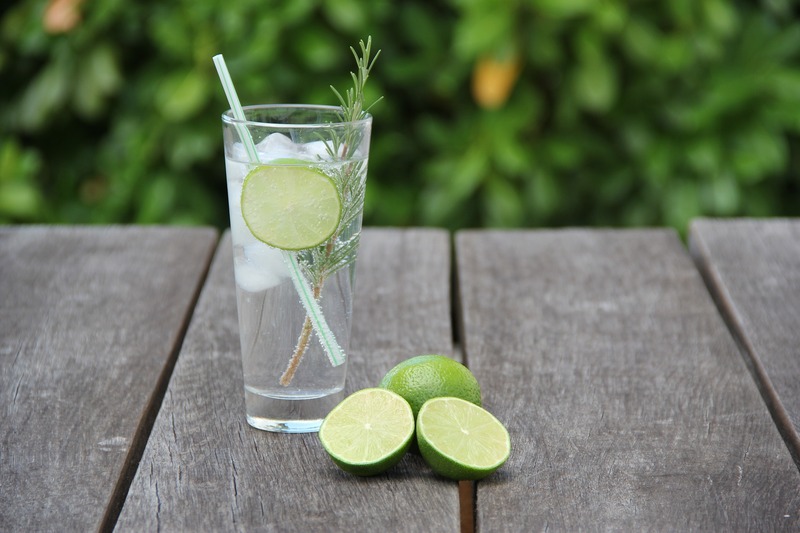 All you need to do in order to qualify for the job is to have a passion for gin, brand management know-how and live in the area of Tunbridge Wells. Perhaps a daily commute is in order, or why not just move down South to an area which is just 40 miles outside of good old London Town? Are you passionate about craft spirits? Are you tired of driving good-to-excellent growth and keen to board a rocket ship? Well, look no further…. We’re looking for someone with proven experience as a brand manager to drive awareness and create a lasting, highly positive impression amongst consumers, buyers, and key influencers of the range of products produced by ATOM Brands. In terms of a candidate, they’re after someone who has ‘commercial aptitude’ as well as ‘an extensive knowledge of the UK market’. Champion the very spirit of the brands we produce, and help to ensure that all brand ambassadors, distributors, and education and marketing partners do the same. Develop and implement brand development, consumer and trade education and marketing strategies which are aligned to the global brand plans. Develop and implement a highly effective communication and social media strategy for each of your brands, making sure that they remain true-to-voice and drive significant awareness through what is certainly the most cost-effective marketing channel we have. If you think you match up to ATOM’s standards click here to apply for the role – and if you’re really confident, start drafting up your letter of resignation now. Hopefully, you can soon channel your inner Snoop Dogg and end every work day ‘sipping on Gin and Juice… Laid back’, with your mind on your money and your money on your mind.